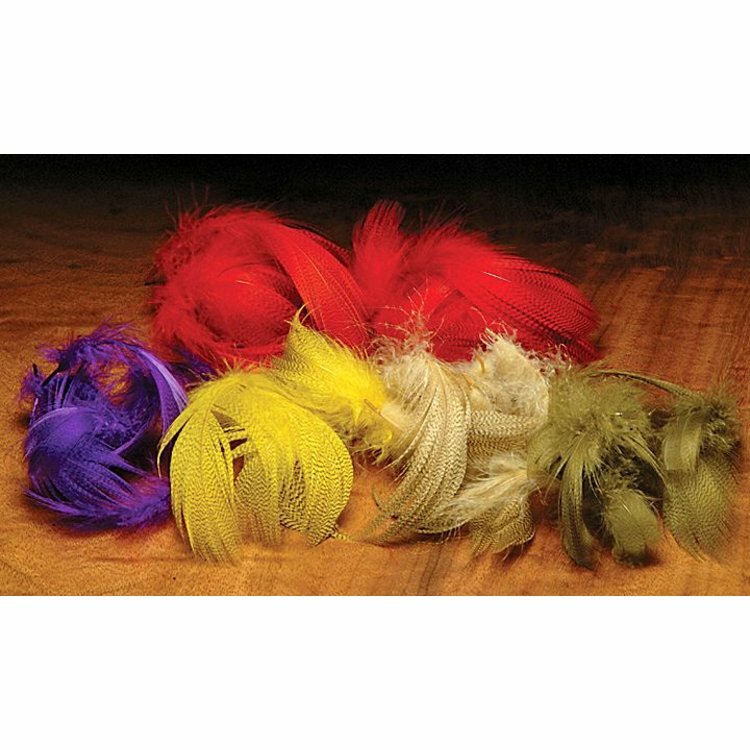 Excellent quality and beautifully dyed mallard flank feathers that are perfect for Wings, collars, tailing and cheeks. 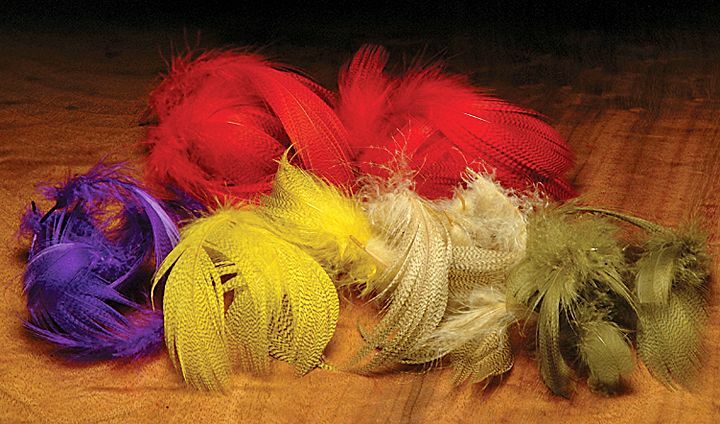 Excellent quality and beautifully dyed mallard flank feathers that are perfect for Wings, collars, tailing and cheeks. Please specify natural or a dyed color. Naturally waterproofed feathers. This multiple use material is excellent for both dries and nymphs.